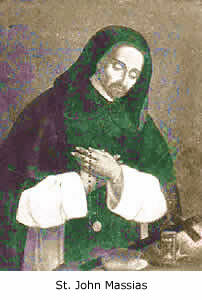 Great Saints devoted to the Holy Souls in Purgatory. 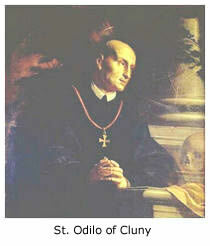 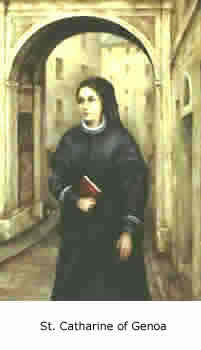 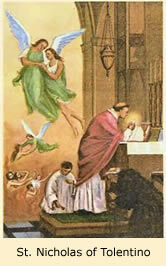 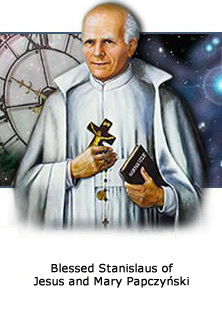 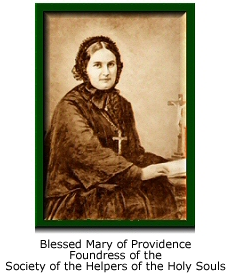 The following eight (8) great Catholic saints had a great devotion and love for the Holy Souls in Purgatory. 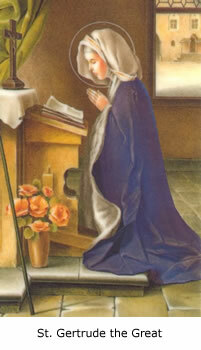 We recommend you read books by and about them and ask them for your prayers.